A new era is one way to put it; another would be a world gone mad. As the .00001 percent run out of mansions to buy, they’ve poured their wealth into art. And not art many would find, well, good. (courtesy of Maureen Callahan – NY Post). 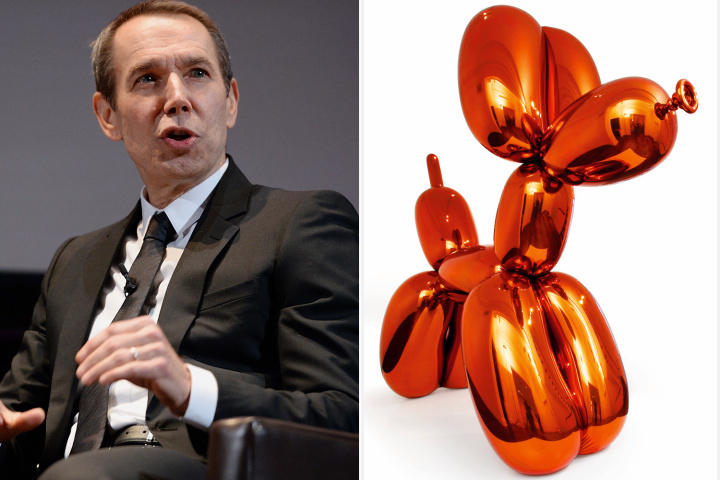 View our Jeff Koons collection here.